You spent a lot of time researching and writing a thesis, dissertation, or capstone project. How can you convert your academic work into a career asset? Registration is open for the course starting February 13, 2017! Everyone knows we should publish something based on the dissertation- but where to start? 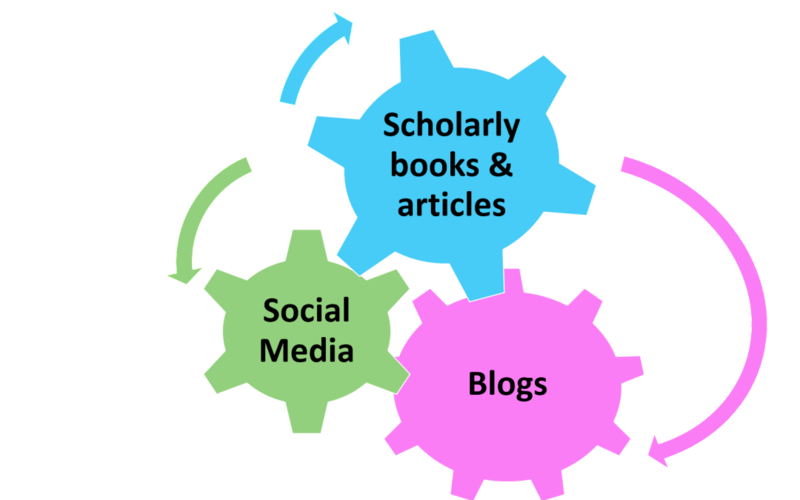 While some people are on a scholarly track and want to publish in peer-reviewed journals, others would benefit from publishing practical guides or how-to manuals. These events will offer ideas and strategies for a wide range of publication options that align with career goals. What are the best options for you, and how can you turn your aspirations into reality? 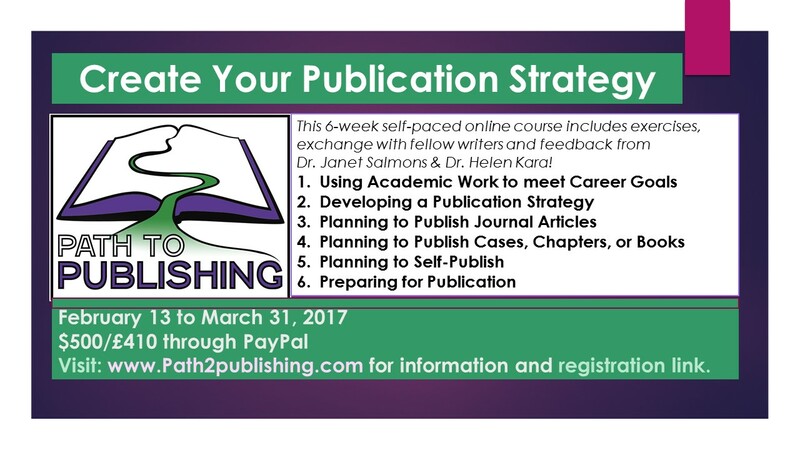 If you want to walk the Path to Publishing, but need a plan, this 6-week course is designed for you! We’ll be with you every step of the way, with two live webinars, discussions, and constructive suggestions about how to improve your writing and maximise your chances of publication. You will work through weekly lessons and exercises, and generate a publication strategy. Learn more and register here! Visit Helen Kara’s blog for more about the course and our collaboration! 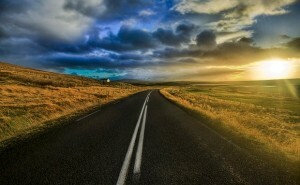 Find registration and payment information at www.path2publishing.com. Join the spam and junk-free PubNews email list to receive links and resources related to writing and publishing. Join the PubNews email list! 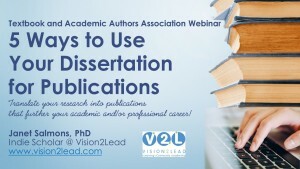 Join me for a webinar with the Textbook and Academic Authors Association! Date: Wednesday, May 18, 3-4 p.m. ET. Find your time zone here. Free to TAA members. Not a member? Membership is affordable, and worthwhile. Join, let’s learn from each other and share ideas about academic writing! You spent a lot of time conducting research and writing a dissertation, thesis, or capstone project. You are well aware of the pressure to get your work published, in order to get hired or advance in your academic or professional field. Where do you start? I mined every element of her dissertation to launch a publishing strategy that has resulted in five books, numerous chapters and cases, articles and blog posts. I’ve created a typology of five options for drawing from, building on, or applying your student writing. This webinar is relevant those who have graduated recently as well as to people whose dissertations have been sitting on the shelf for a while. Learn how to create your own virtual book tour! 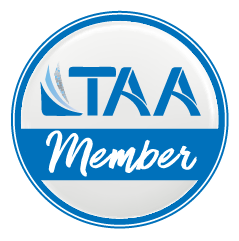 TAA Blog post: 6 Key takeaways from the TAA webinar, ‘Go on the (Virtual) Road to Promote Your Book.’ The recording is online in the member resources. If you are an academic writer, consider joining! Whether ​ you are self-publishing or working with a major publisher, you will need to actively promote your textbooks and encourage faculty to adopt them. Traditionally, writers have taken book tours and given talks, but textbook publishers are unlikely to fund world travel. Why not offer a book tour online? With the Doing Qualitative Research Online Virtual Book Tour I did just that. While some “virtual book tours” simply place guest posts or advertisements on potential readers’ sites, my highly interactive approach includes webinars and online discussions with groups or classes. In this one-hour webinar, I will share tales from the virtual road and steps you can take to launch your own tour. 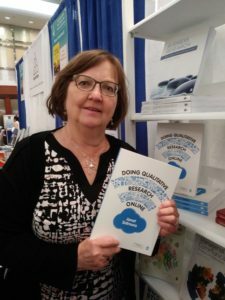 Follow along on the Doing Qualitative Research Online Virtual Book Tour!